Ramona Holsinger was a celebrated figure of Steuben County, who made the world a little brighter every day of her 102 years. When she passed away on June 13, 2017, Ramona made a final demonstration of her generosity by gifting her estate to the Steuben County Community Foundation for the creation of the Ramona Holsinger Physical Education Scholarship fund. Ramona’s incredible gift of over $212,000 will establish a permanently endowed fund at SCCF. Starting spring of 2019, annual earnings from the fund will support students pursuing a career in the field of physical education. Ramona was born June 1, 1915 in Muncie, Indiana. She attended Ball State University for her bachelor’s degree, and later received her master’s degree through Indiana University. Her passion in life was teaching, and Ramona dedicated over 35 years of her life to educating students in South Bend. 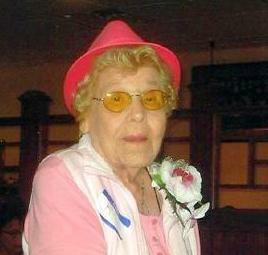 For many years, Ramona was a frequent visitor to Steuben County after her parents bought a resort on Hogback Lake. When she retired, she decided to move to the community full time and became deeply involved in the Steuben County Council on Aging. “Ramona was teaching and loved teaching until the day she died. She loved kids, and being able to pass things onto them was special to her,” shared Mayor Hickman. Ramona would want the students who receive her scholarship in the future to fall in love with teaching and to embrace every individual student. 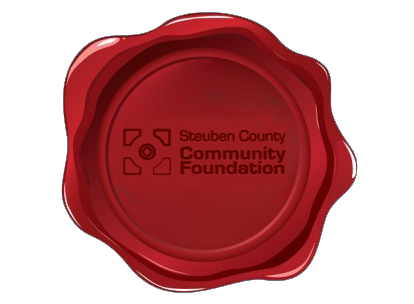 Steuben County Community Foundation is proud to honor her legacy in administering this scholarship, so Ramona Holsinger’s love for teaching can live on in generations to come. This year’s Angola Balloons Aloft (ABA) event is quickly approaching. As always, it promises to be a day of celebrating community and family fun for all ages. This event benefits the community even beyond the two days in July when thousands gather together. Whenever possible, ABA intentionally selects vendors who use their proceeds to support other philanthropic endeavors and give back to the community. The committee organizing the event also raises money from local businesses to continue offering ABA for free. Leftover funds are granted to 5-6 nonprofit organizations each year. This year when you stop by Angola High School to enjoy watching the balloons take off, you can feel great knowing your food and vendor purchases are also supporting community organizations. 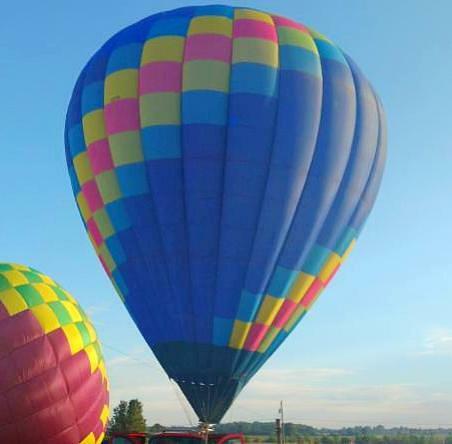 SCCF is honored to be the lead fiscal sponsor of Angola Balloons Aloft each year, managing local contributions to make this free community event possible. Earlier this month, SCCF celebrated many of its scholarship recipients and the generous donors who made their awards possible. Donors spoke about their inspiration for creating the funds, from a family legacy to a passion for their career path. They were able to meet with recipients, who could personally thank their donors and share plans for their futures. To see pictures of the event and read about the scholarships, click the link below! August 1, 2018 : Applications for the Lilly Community Scholarship open. Check out our website closer to that date for more information! August 9, 2018 : SCCF’s Quarter Million Dollar Secret! Save the date for our annual public meeting, held 4pm at Club Z at Trine University’s MTI Center. 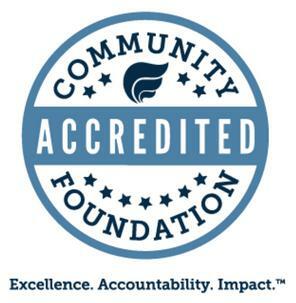 The Community Foundation would like to recognize and thank the following individuals, families, and organizations for their generous donations in May. Your support is appreciated!